The Native Hawaiian Summer School Assistance Program (NHSSAP) is a collaboration between ALU LIKE, Inc. & Kamehameha Schools. This competitive program provides summer school funding assistance to qualified students currently in grades K – 12. Scholarships are available for students attending Summer School at both D.O.E. and private* schools statewide excluding all Kamehameha Schools Campuses. *Members of the Hawai‘i Association of Independent Schools (www.hais.org), excluding Kamehameha Schools & private universities. 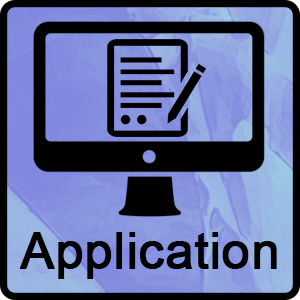 Applications must show proof of financial eligibility. *Copies ONLY – No Originals. 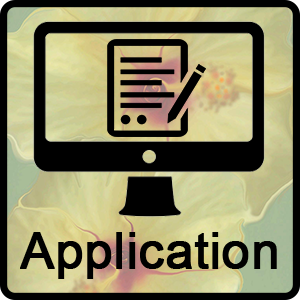 Submitted documents become the property of ALU LIKE, Inc.
To assure your application has been submitted in a timely manner, participants MUST MAIL or HAND DELIVER completed applications to the Main Office on O‘ahu. Other ALU LIKE, Inc. offices will not be responsible for reviewing, collecting or mailing applications. *Right mouse click the link and select “Save Target As.” Follow prompts to save the file to your location, taking care to recognize where you saved the file.